In a statement on the decision, Rugby Australia declared that the 30-year-old, who is widely considered one of the best players in the world, “had committed a high-level breach of the Professional Players’ Code of Conduct warranting termination of his employment contract” by sharing the post. The sporting authority noted that Folau had been previously warned not to share any offensive content after posting a similar message last year. What does the Instagram post actually say? The post, which is still live on Folau’s page, declares “WARNING,” before listing a number of sins which must be repented of, pending eternal judgment. What does the biblical passage actually say? However, the following verse offers hope to those who have sinned against God. What was Folau’s response to being kicked out of the squad? With the 2019 Rugby World cup looming, the decision could not have come at a worse time for the star player, who has made 73 appearances for his country. Only by the grace of God I'm here and alive. Thank you Jesus. All glory to you always!!! Folau also expanded on his reasons for sharing the post. “Whatever His will is, whether that’s to continue playing or not, I’m more than happy to do what He wants me to do,” he told the Herald. 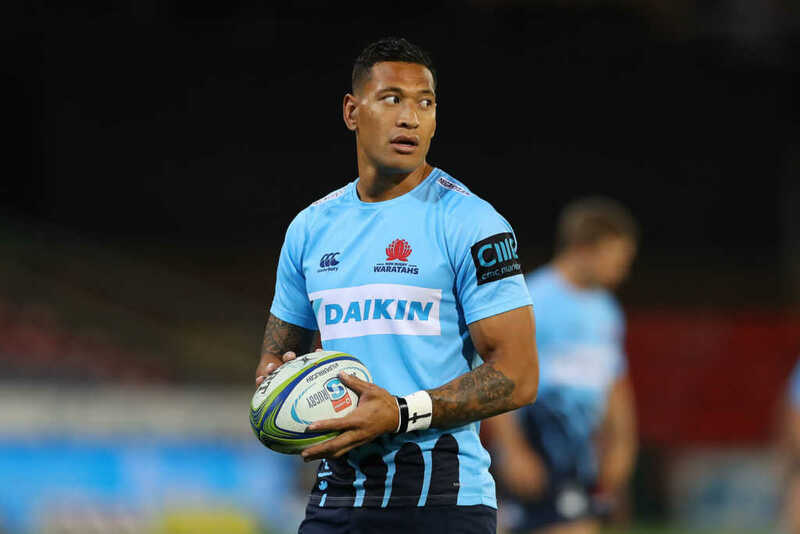 Many of Folau’s supporters have suggested that he is being persecuted for his faith — something which the player himself said that all Christians should expect to happen if they hold fast to the truth of the Bible.